Dogs not permitted on main Tennessee Valley Trail. Permitted on Miwok, Coastal and Oak Valley Trails. The Tennessee Valley Trail in the Golden Gate National Recreation Area is one of the most popular trails in the Marin Headlands, just on the north side of the Golden Gate Bridge. The wide flat trail begins in the parking lot and heads 1.7-miles down to Tennessee Beach, where swimming is definitely not recommended. The main Tennessee Valley Trail follows along the valley floor to the ocean. Moving down the valley, the trail is filled with wildflowers like blue-eyed grass, California Buttercup and lupine. Though you're just a short drive from the city, with the tall prairie grasses swaying in the breeze, Tennessee Valley can feel very quiet and remote -- but not so much on weekends. The main valley trail is heavily trafficked by runners, hikers and even strollers during nice weekends. At the end of the trail, the beach works as a place to rest before returning to the parking lot. Dogs are not permitted on the main Tennessee Valley Trail, even if they're on a leash. With hiking, trail running and mountain biking available for the entire family, athletes and day-trippers, the Tennessee Valley Trail is ideal for a quick outing or workout, with possibilities for longer extensions. Multiple trails, including the long Coastal Trail, intersect Tennessee Valley or begin at the same parking lot trailhead. 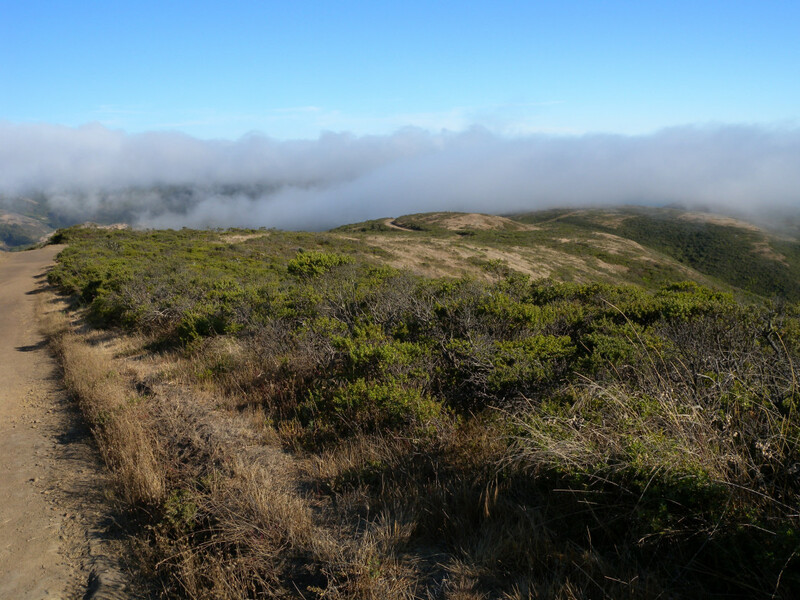 More adventurous hikers or trail runners can extend their workouts on the hilly Miwok and Coyote Ridge trails. The hills above the valley provide awe-inspiring views of the California coast. You would never know that the bustling metropolis of San Francisco is only 20 minutes away. 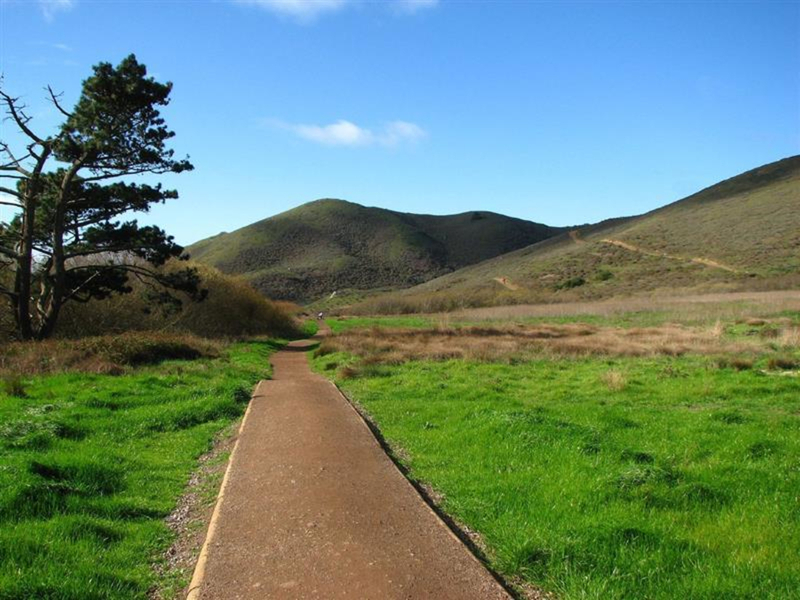 The Tennessee Valley Trailhead is located at 591 Tennessee Valley Rd, Mill Valley, CA 94941. To reach Tennessee Valley from San Francisco: Go north on highway 101. Take the Mill Valley / Stinson Beach / Hwy. 1 exit. Follow Shoreline Hwy. until you see the Tennessee Valley Rd. sign, the turn off will be on the left.